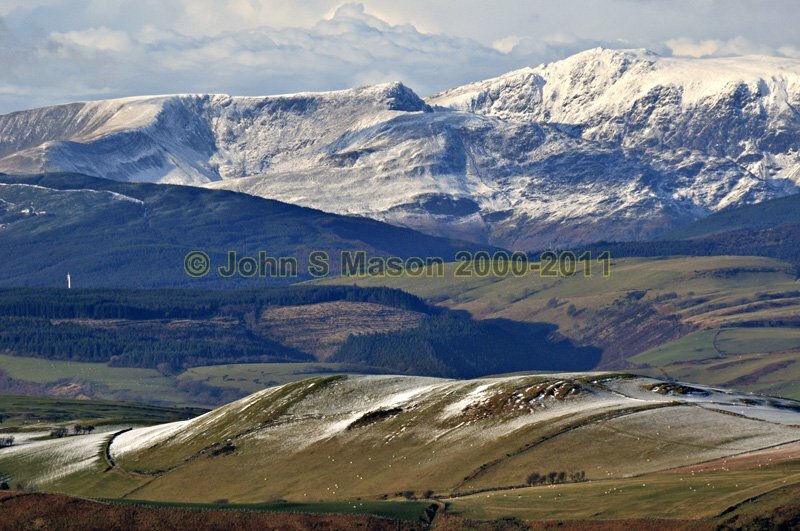 Cadair Idris from the south-east. Machynlleth is out-of-view to the L.
Product number 011015. Email me to enquire about this image: click HERE.